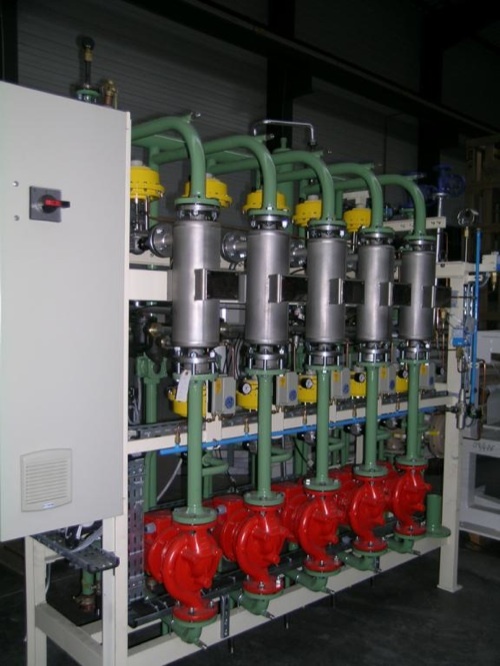 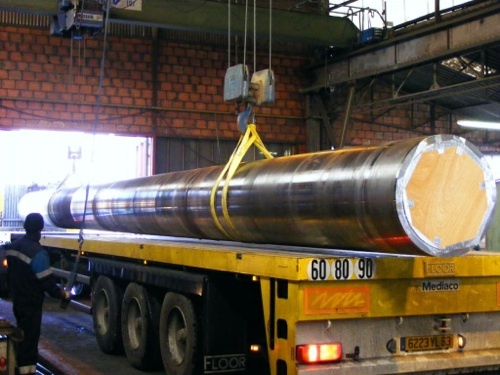 We manufacture and assemble all types of industrial pipes. 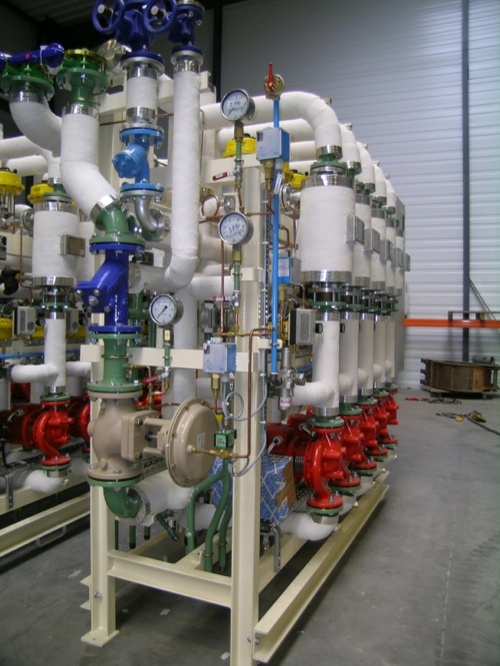 We work with systems used to transport gaseous or liquid fluids, inert, explosive or corrosive, at many different temperatures and pressures. 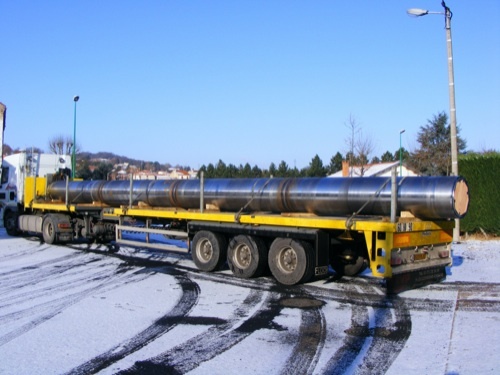 We can work as the project manager to oversee your entire project, ensuring compliance with the strictest standards of health, safety and environment. 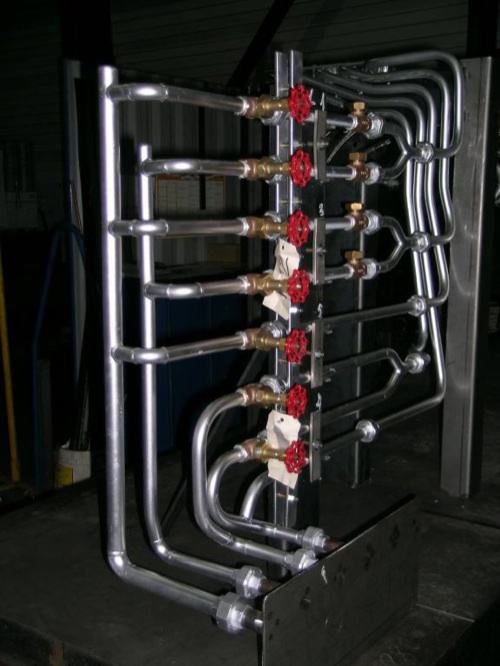 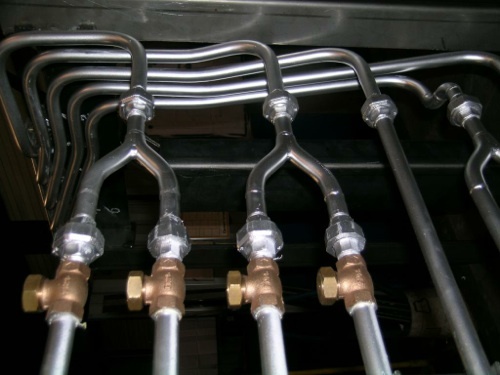 Our solutions and services for industrial pipework are conceived by our design and study office and are pre-fabricated in our workshops or on site and installed on your premises.